On Saturday, Donald Trump kicked off his first in a week of rallies in five MAGA-friendly places around the country in order to garner support ahead of the midterm elections in November, even as his Supreme Court nominee, Brett Kavanaugh, has found himself plagued with sexual assault claims from when he was in high school and college. Trump, who previously said that Kavanaugh’s first accuser, Dr. Christine Ford, seemed credible, told the Wheeling, West Virginia crowd that they can help reject the “ruthless and outrageous tactics” that, he said, Democrats used against his nominee. Trump won the state in 2016 by 42 percentage points so he was talking solely to his base when he then went on to praise his relationship with North Korean dictator Kim Kim Jong Un. “And they’re great letters,” he said just hours after Pyongyang’s top diplomat said there was “ no way” that North Korea would disarm under the current conditions. Trump then told his supporters that Democrats want “open borders,” even though there is a total of zero Democrats who have called for open borders. He then said that “We’ve built a lot of wall already. We’ve fixed a lot of wall,” but that, too, is inaccurate, unless replacing fencing is now considered building a wall along the Southern border. Congress allocated $1.6 billion for the replacement of old fencing, but not for the construction of any type of concrete wall prototype that Trump has requested. He also made the jaw-dropping claim that he, and his Republican colleagues, are fighting to protect patients with pre-existing conditions, even after Republican state attorneys general filed a lawsuit that would put those with pre-existing conditions in jeopardy. 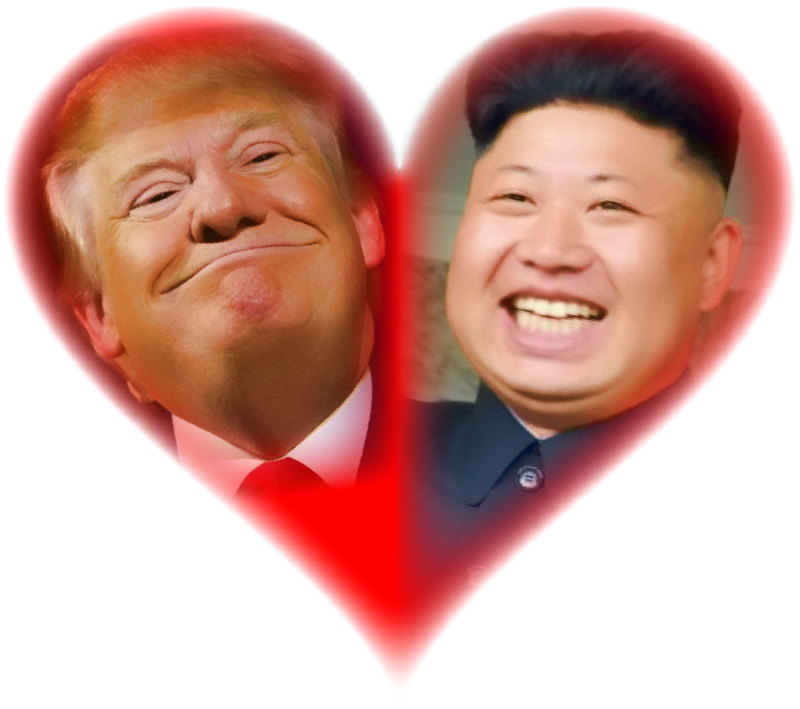 Trump has an affinity for dictators, and ruthless leaders, such as Russian president Vladimir Putin and Kim. And his cult-like following loves it.